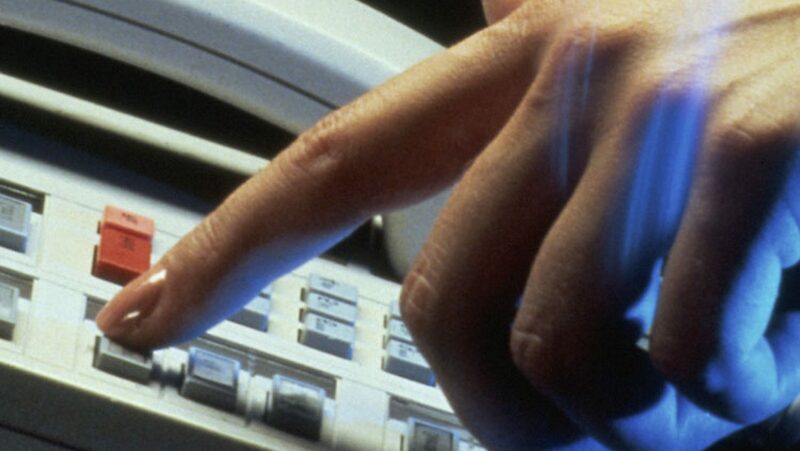 Almost all modern day telephone PBX systems feature an “on hold” message/music facility. Also suitable for single line operation with a voice modem, or IP telephone systems. Updates available via Internet or email. Error: Error validating access token: Session has expired on Sunday, 02-Sep-18 23:17:50 PDT. The current time is Thursday, 18-Apr-19 21:34:44 PDT. What Is Message On Hold? EzyTalk – New Website, Technology & New Start!